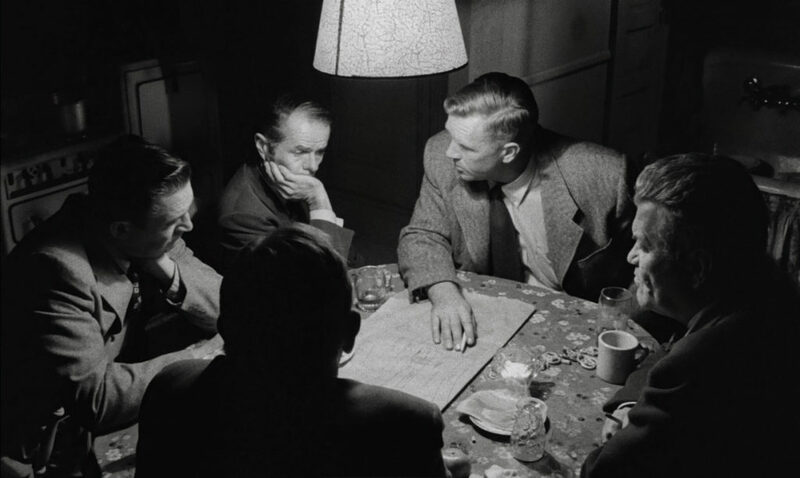 In 1963, an American magazine published what remains Stanley Kubrick’s only official ‘top 10’ list, which included Kane, while the following year, Welles told a Spanish publication, “Among those whom I would call ‘younger generation’, Kubrick appears to me to be a giant”. Although the two seem like polar opposites, like Welles with Kane, Kubrick is often seen as a director without antecedent. 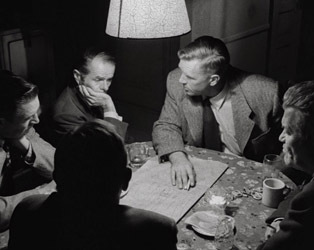 But while The Killing, an invigorating heist movie, bears narrative similarities to John Huston’s The Asphalt Jungle (1950), stylistically both it and his previous film Killer’s Kiss (1955) are reminiscent of Welles in their framing and lighting.